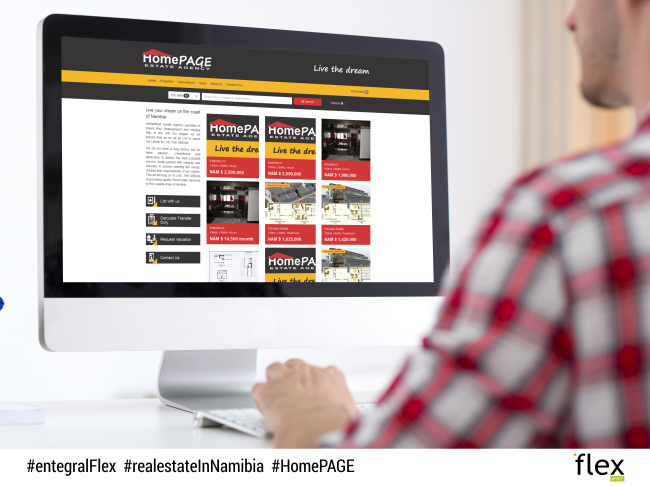 The dynamic real estate agency from Namibia, which operates in Walvis Bay, Swakopmund, and Henties Bay, recently launched their new Flex responsive website to ensure their online presence matches their real life dedicated service. As real estate agents working in a blossoming property market which attracts potential home buyers from around the world, their website had to not only reflect their brand identity but also needed to be efficient and reliable. Opting for the Folio theme meant that they could present a website that is responsive, which means whether you use a smartphone or a laptop you would always be able to view the website without losing functionality. Furthermore, our Flex technology allows users to optimise their websites with options such as transfer duty calculators, news sections and incredibly fast (and reliable) search functions. 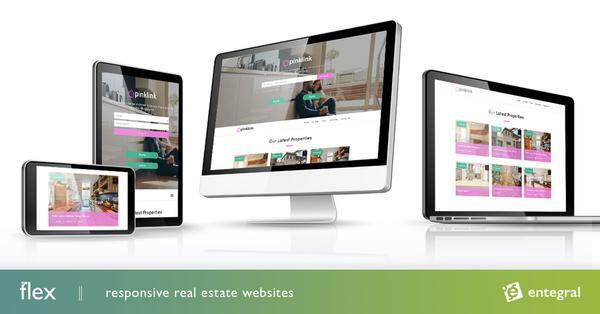 If you are ready to switch over to our Flex Website solutions visit www.entegral.net today to find out just how easy it is to make use of the latest real estate web technology available.